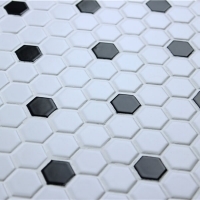 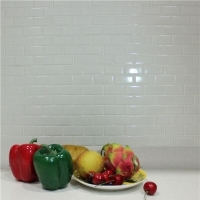 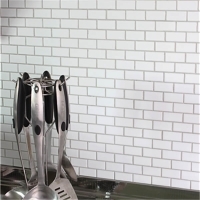 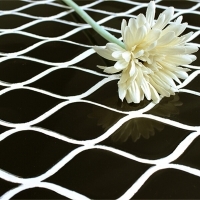 This 4'' white mixed black dot octagonal mosaic tiles can refresh your decoration style, bringing freshness and artistic charms. 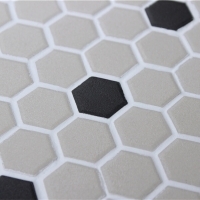 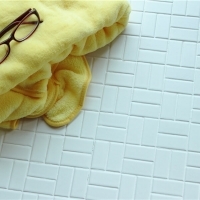 Widely used in bathroom flooring. 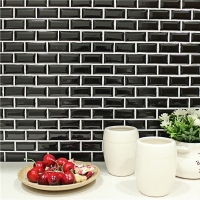 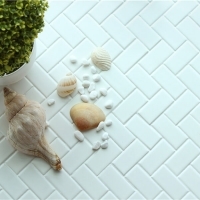 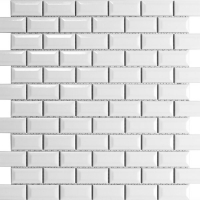 If you want to install a Ikea home and fresh style, this tile pattern is your good choice.